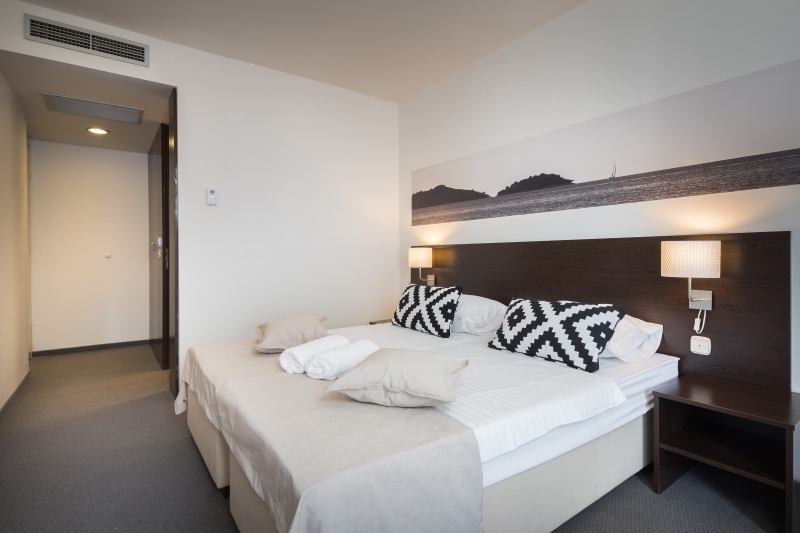 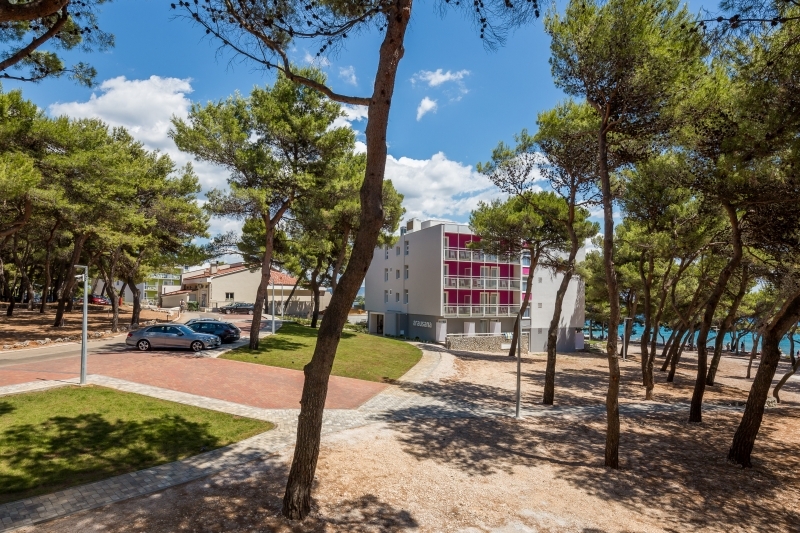 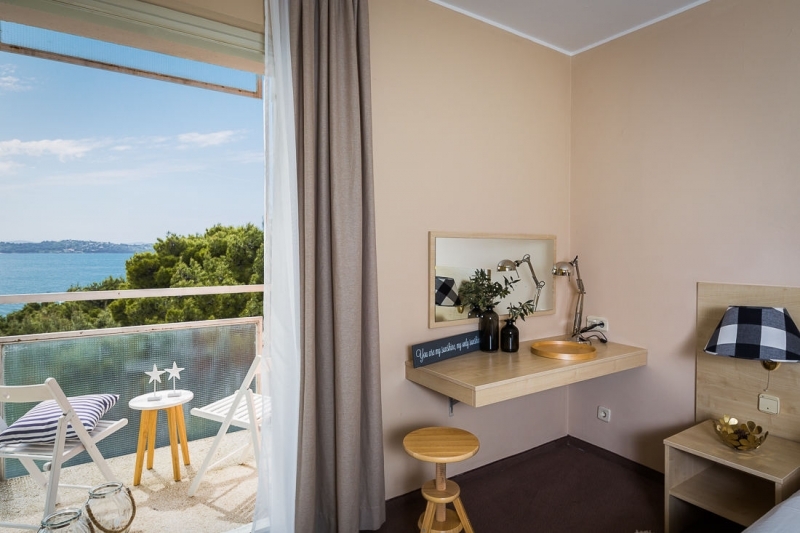 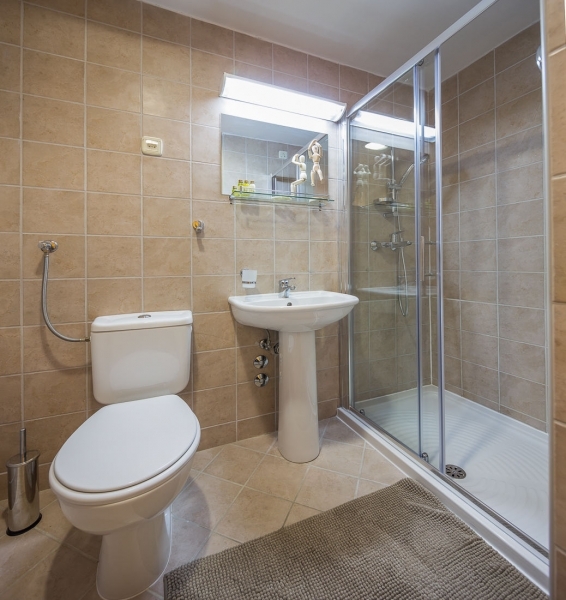 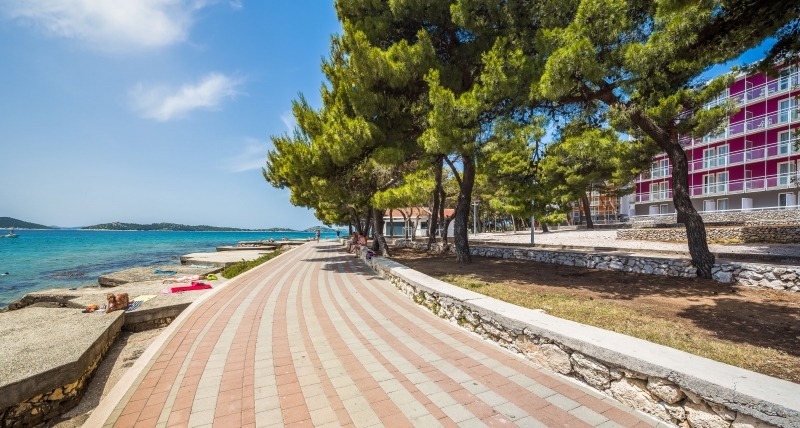 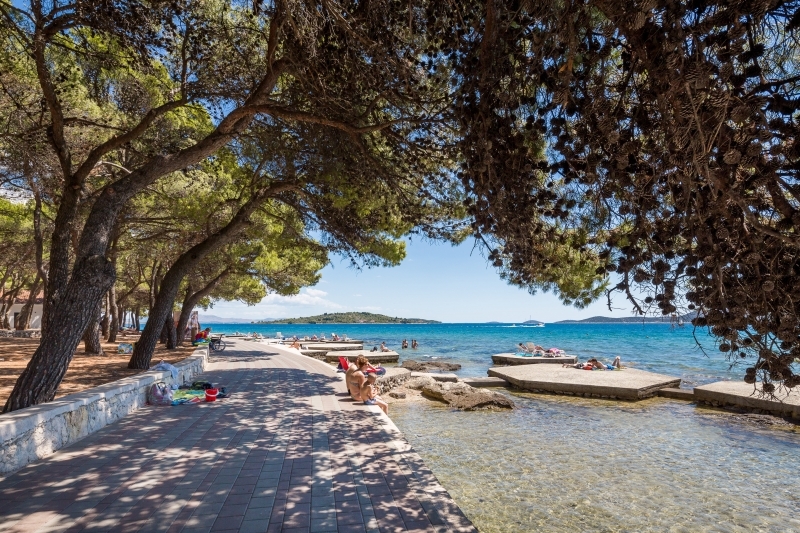 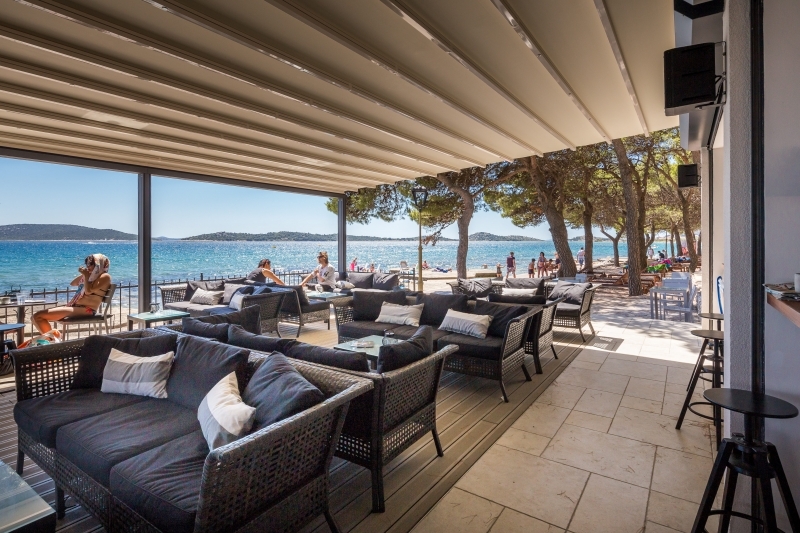 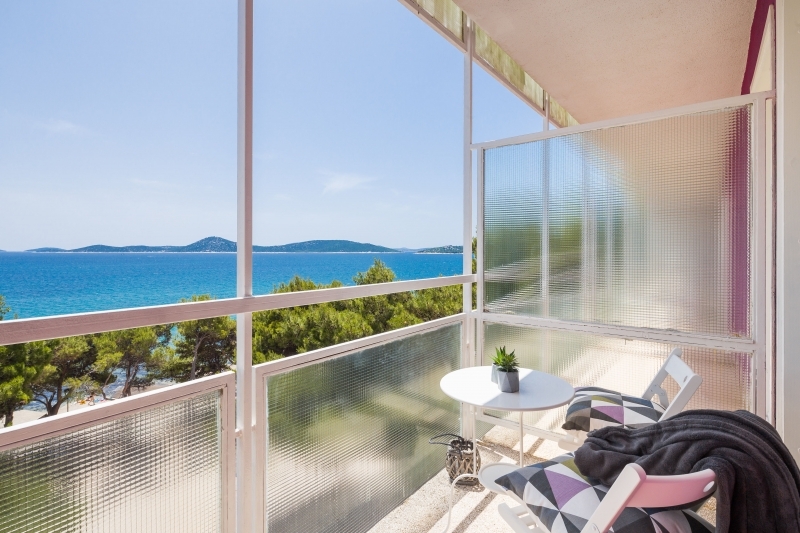 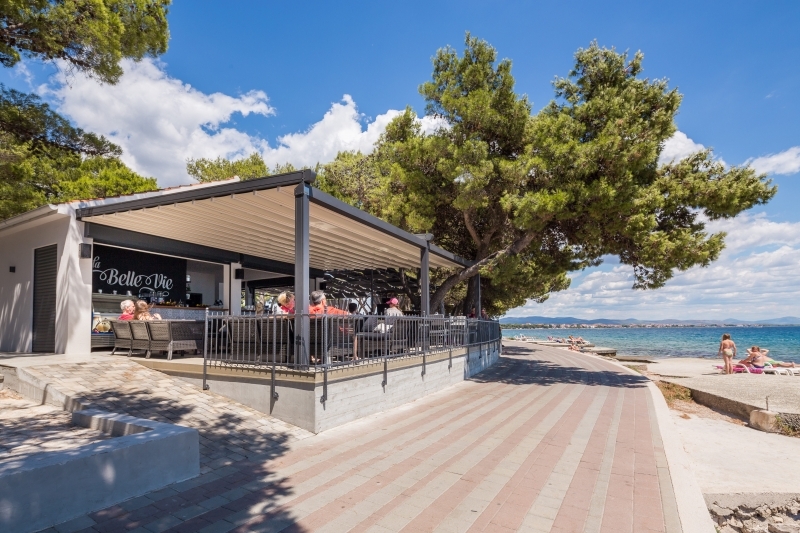 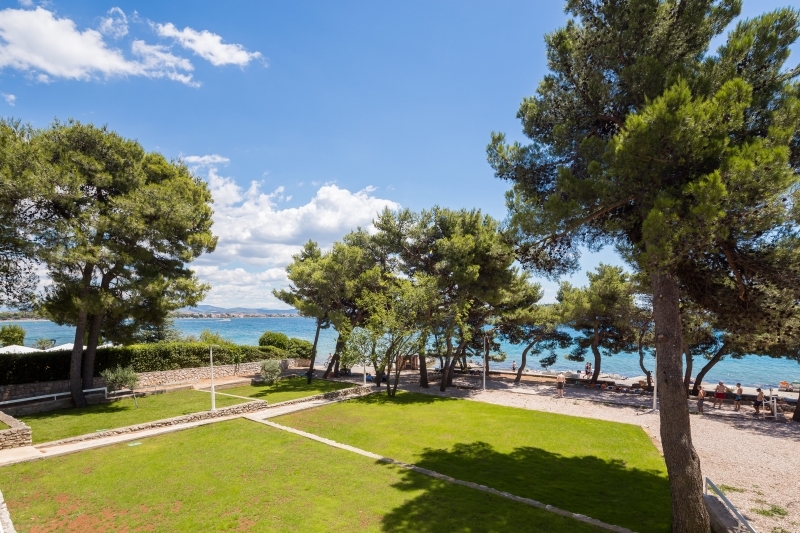 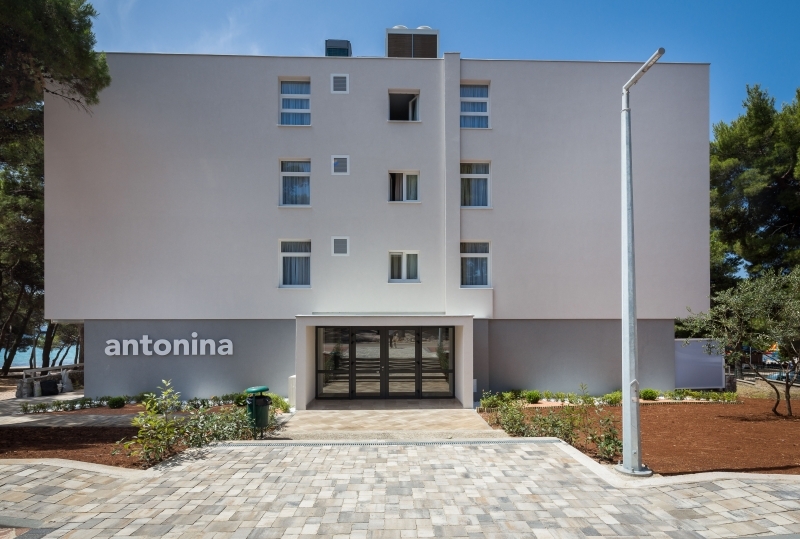 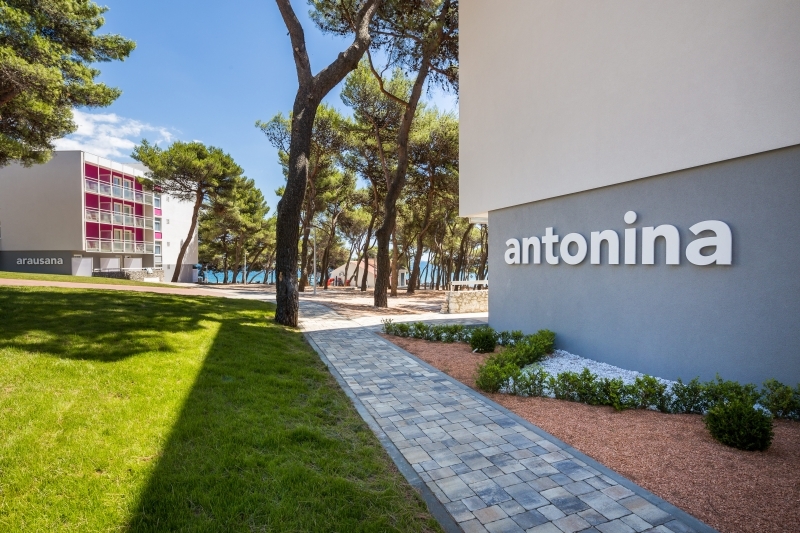 Located in Vodice, one of the most popular tourist resorts of Dalmatia, right on the beach and only a few steps away from the city centre, Villas Arausana and Antonina offer their guests comfortable rooms, equipped with modern amenities, and a high quality and personalised service. 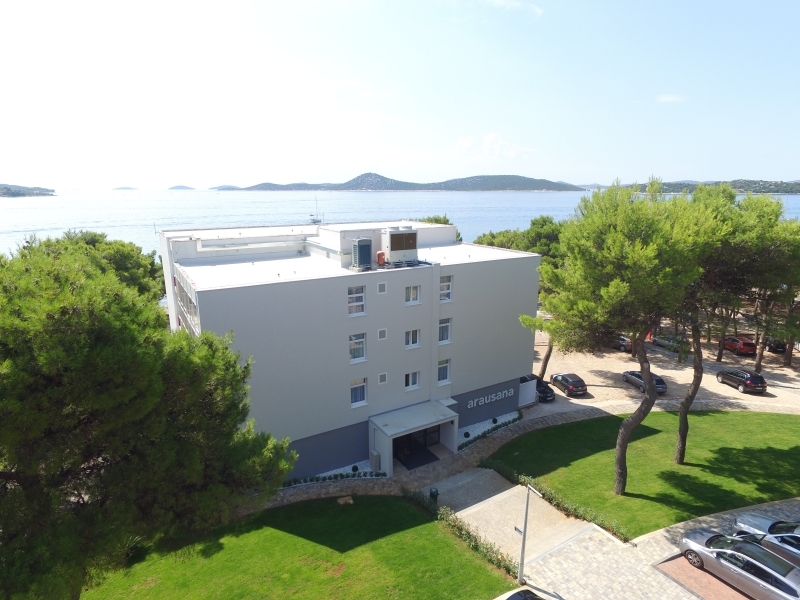 Each and every one of our guests gets special attention and we welcome the opportunity to offer you our services - we are here for you. 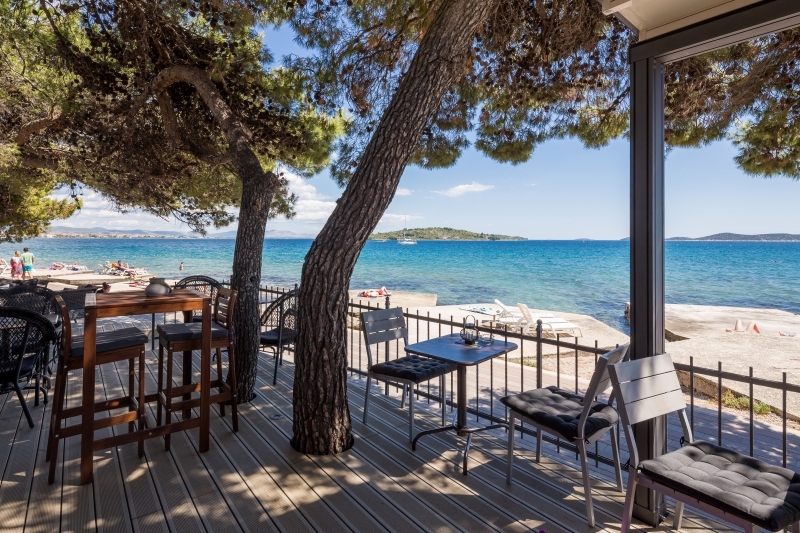 Completely renovated and with a contemporary design, the villas offer high quality accommodation, while you can enjoy rich gastronomic offer right on the beach in the pleasant ambiance of our restaurant. 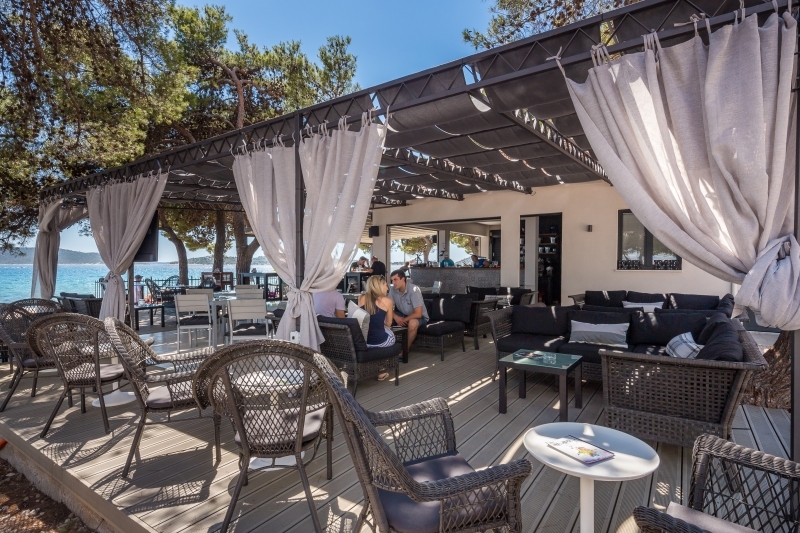 After a romantic dinner, you can enjoy sipping your favourite drink at la Belle Vie Beach Bar and relish the summer feeling while savouring the incredible view of the sea and neighbouring islands. 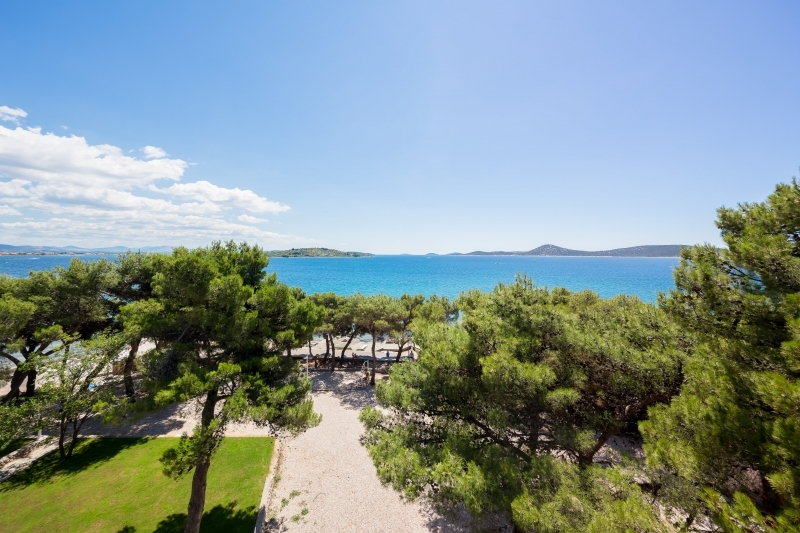 Spend an unforgettable vacation in luxury villas in a beautiful location, treat yourself to an abundant breakfast buffet and enjoy the benefits of the sun and crystal clear sea.